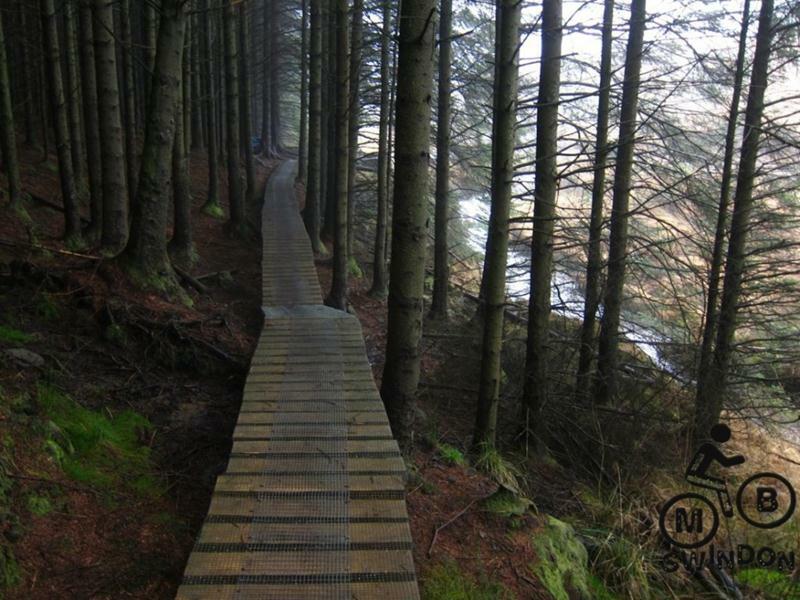 W2 is the White’s Level trail plus the Wall (sometimes known as WW2 so bring your camo kit and rifles). 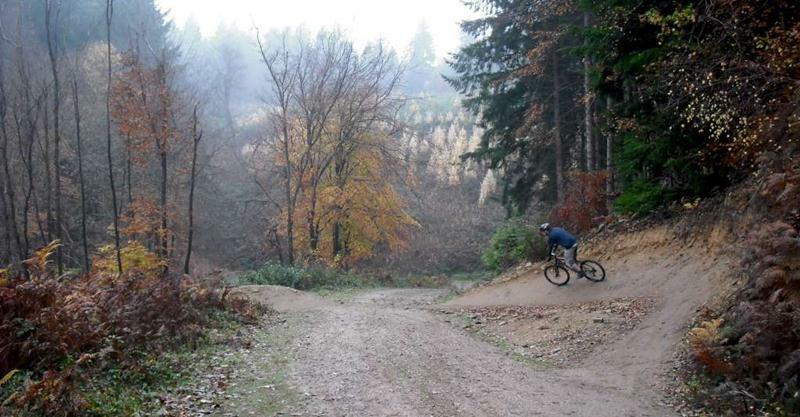 That’s two trails for the price of one. 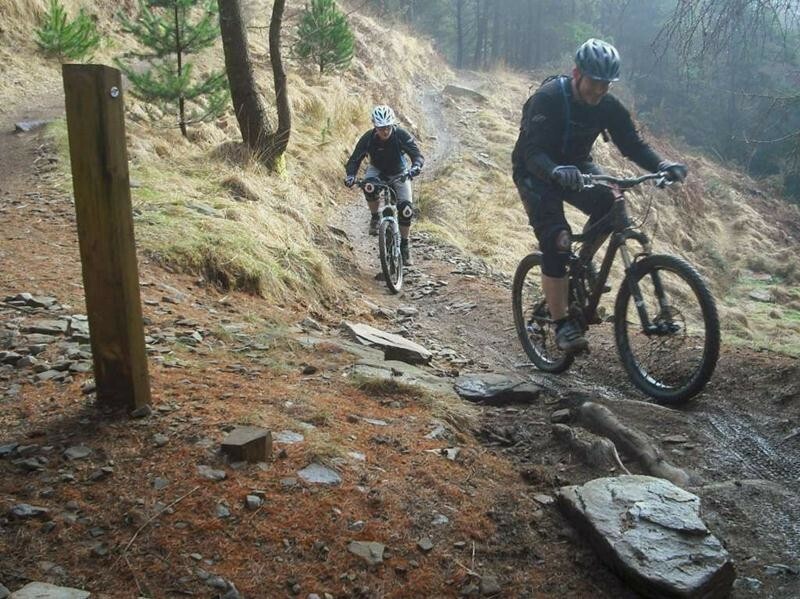 See out Afan trail guide including a google map of the trails. 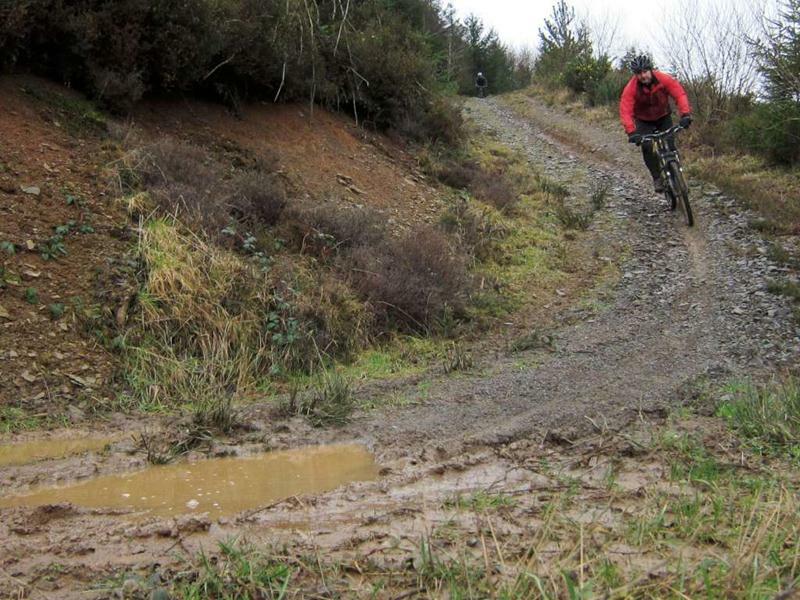 The ground at Afan is very gritty and wears brake pads out quickly, so make sure you have some spares. 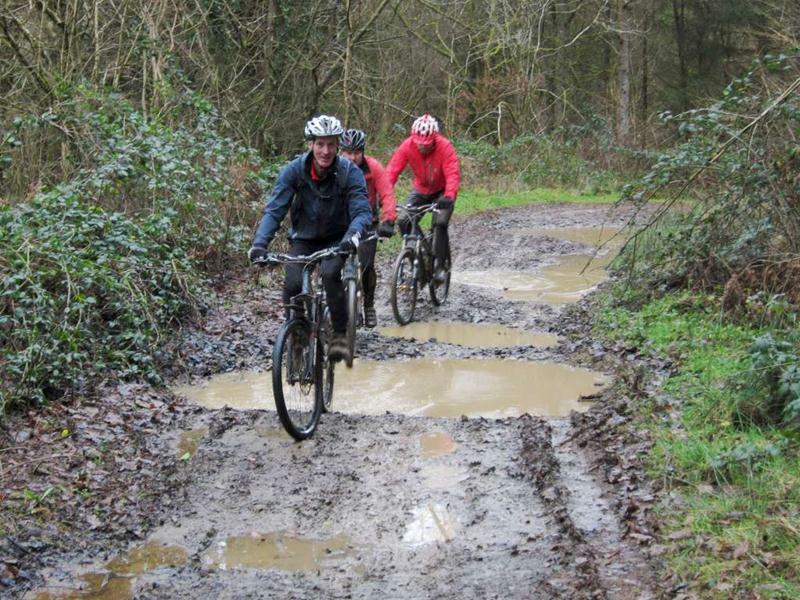 We’ll be meeting for a 10am start at the Glyncorrg Ponds centre. 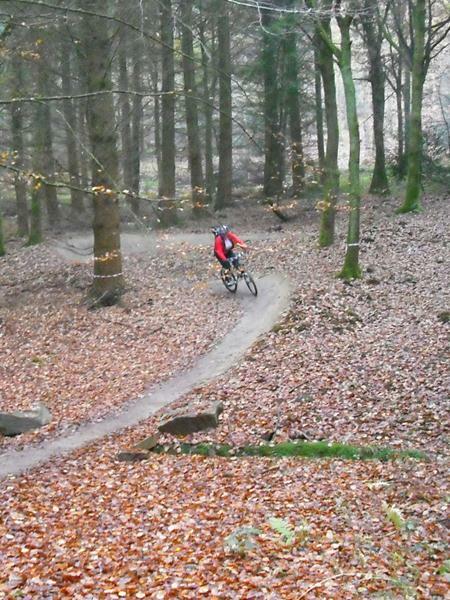 Google map of start. 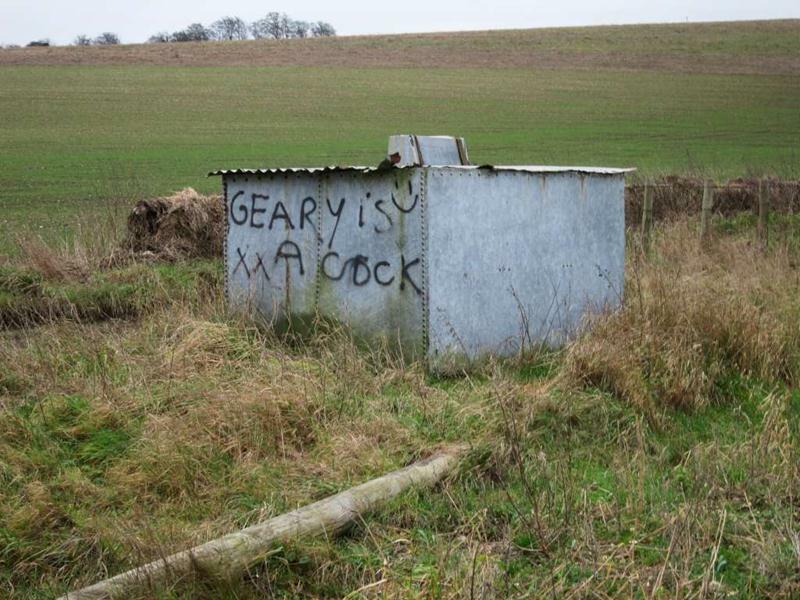 Facebook event page. 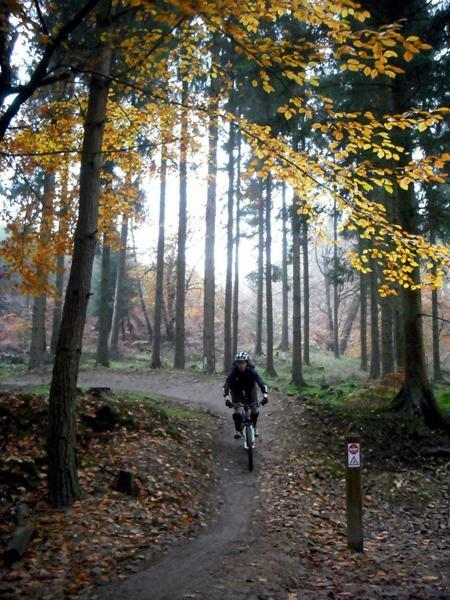 We have a club discount at local bike shope Lodge Cycles (shop location). 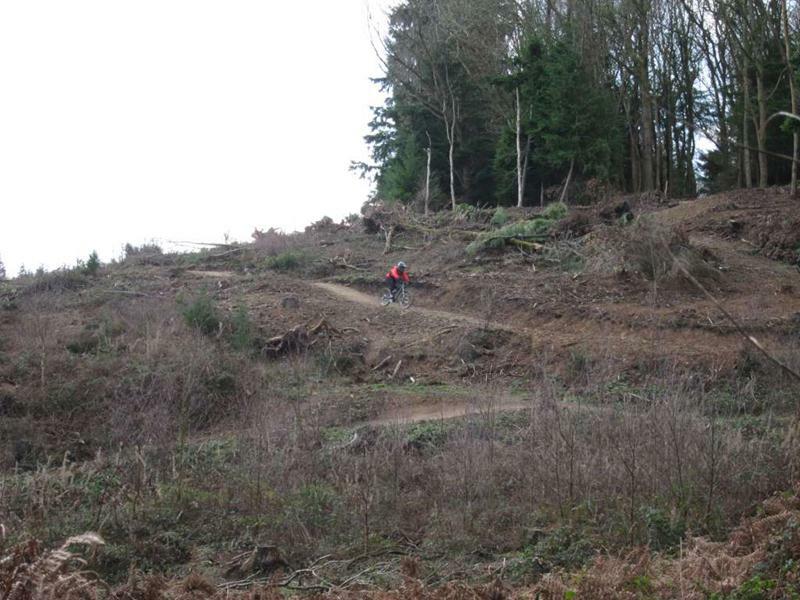 Some previous ride reports: Dec 2011 (video), Jan 2011,Dec 2010, May 2010. 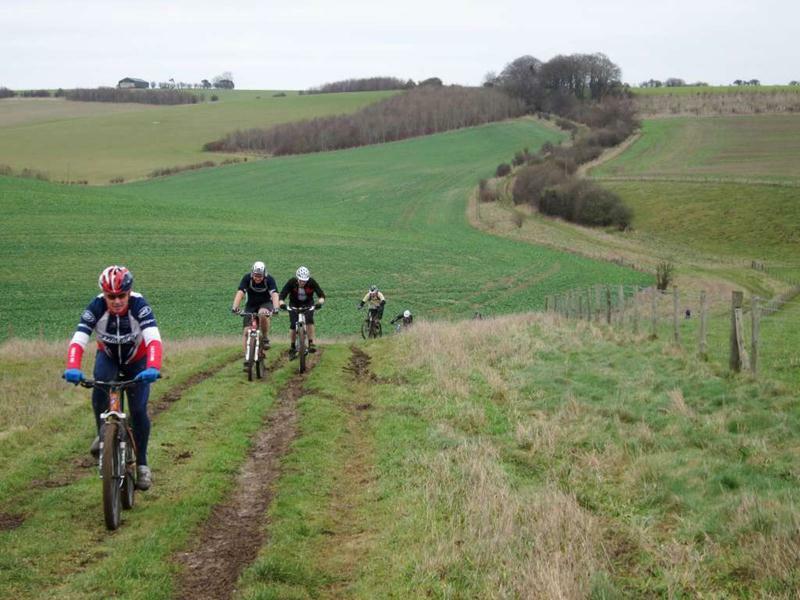 These photos of the MBSwindon ladies only ride were taken by Jo Page. 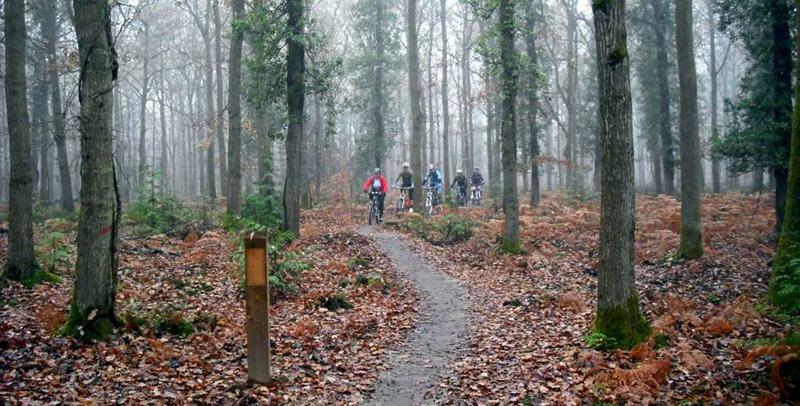 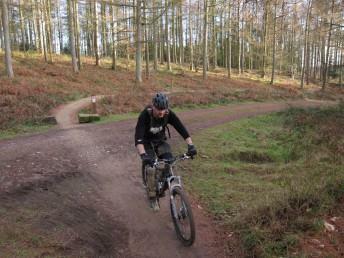 The event was on 20th November and used the Verderer’s trail in the Forest of Dean. 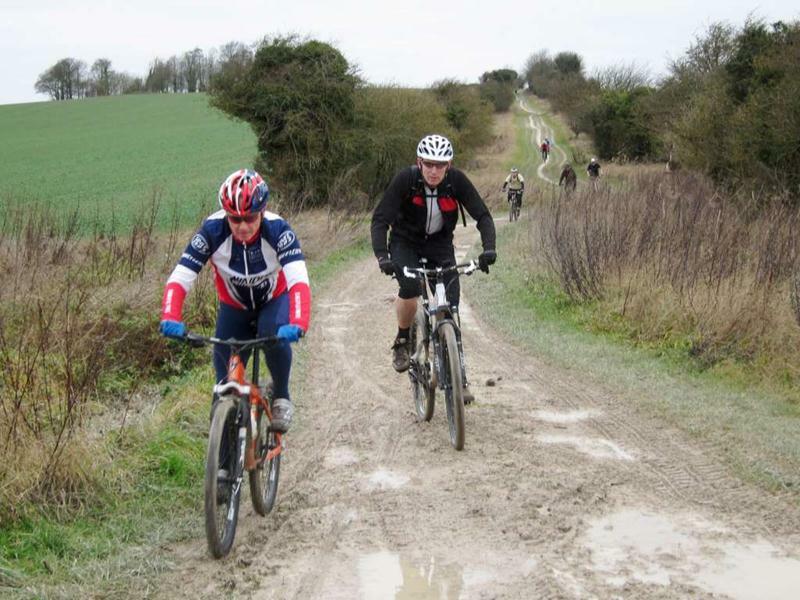 Fair play to Jo: these were taken with a Fuji J10, a super-compact. 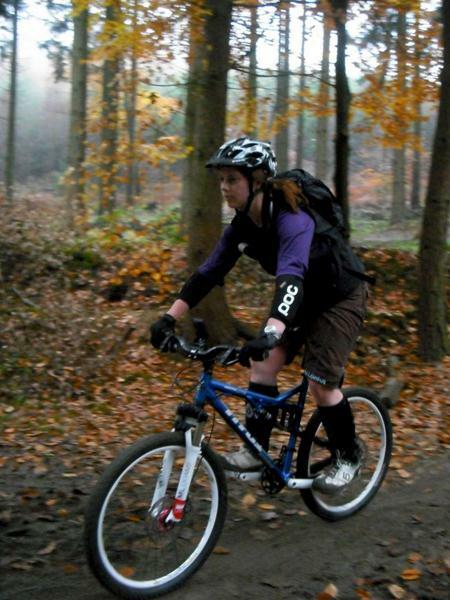 I owned one myself before moving over the Canon S90. 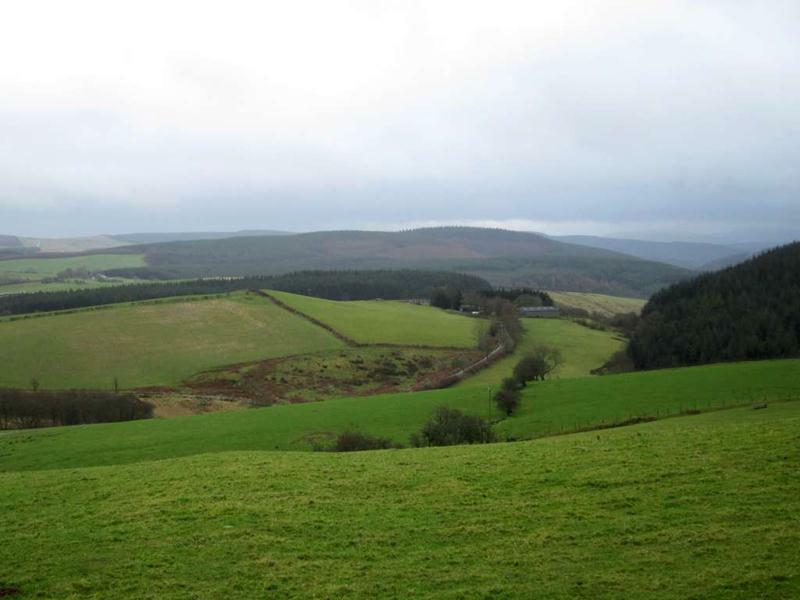 The majority of the photos on the site before April 2011 were taken using it. 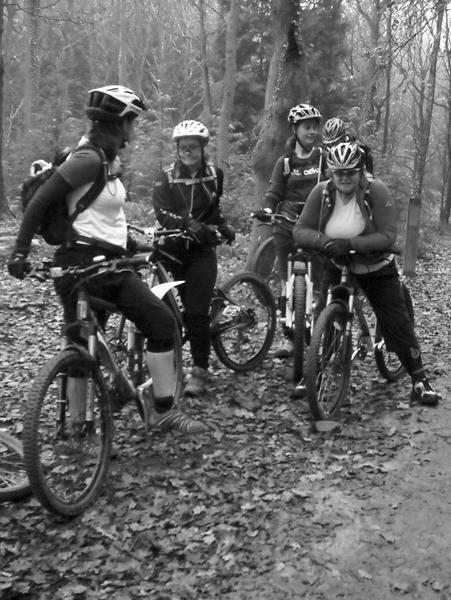 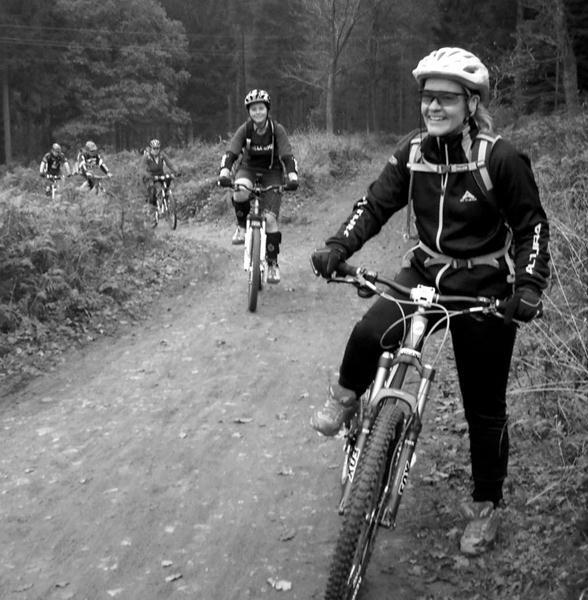 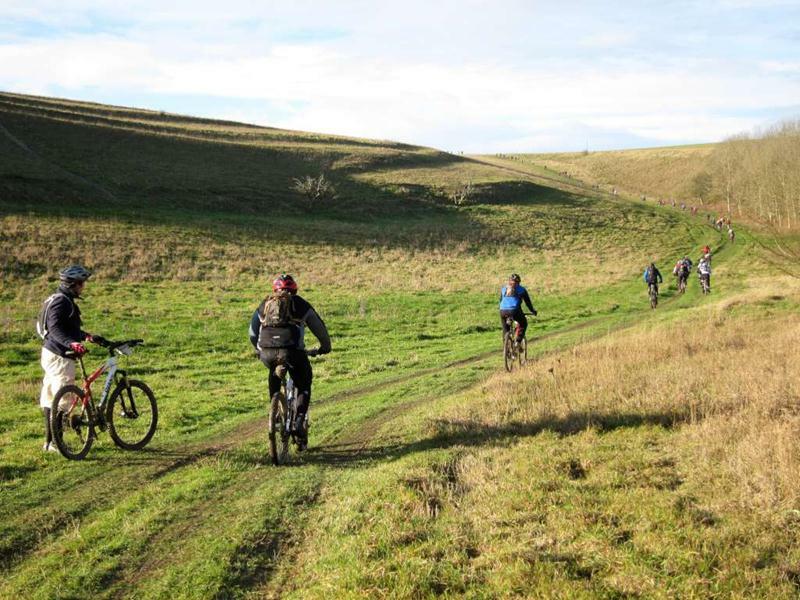 See ladies ride report from September at the Croft Trail. 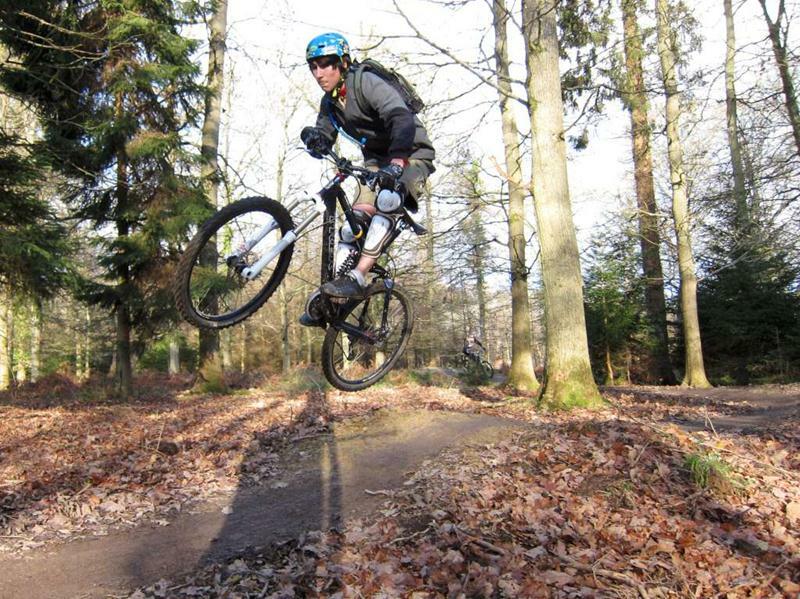 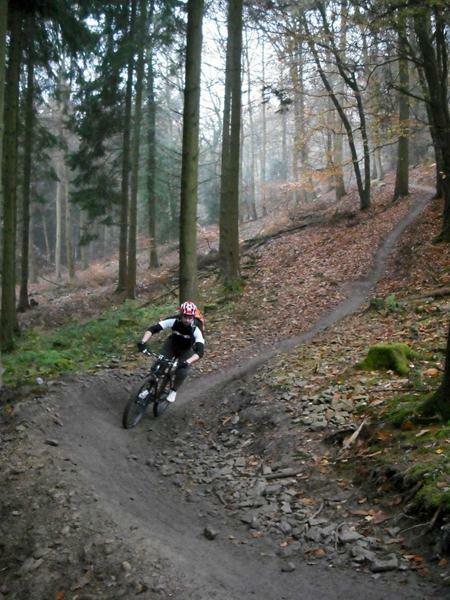 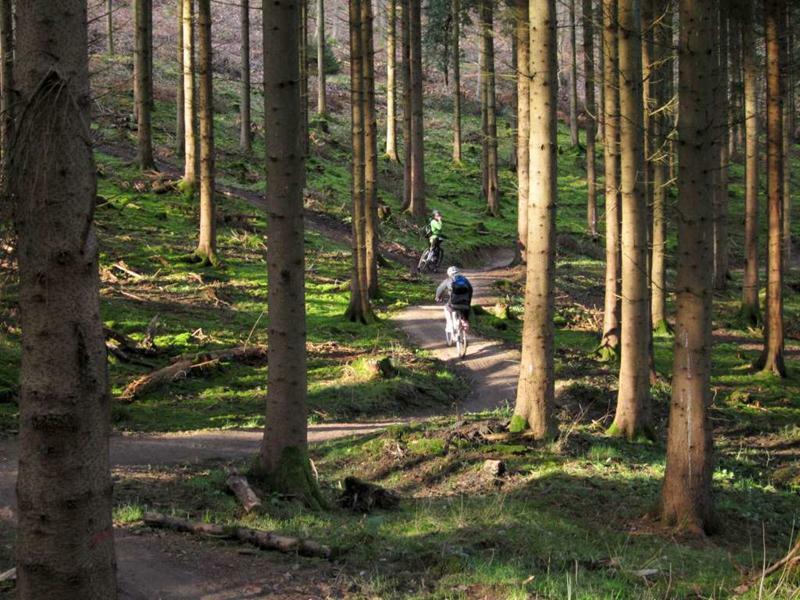 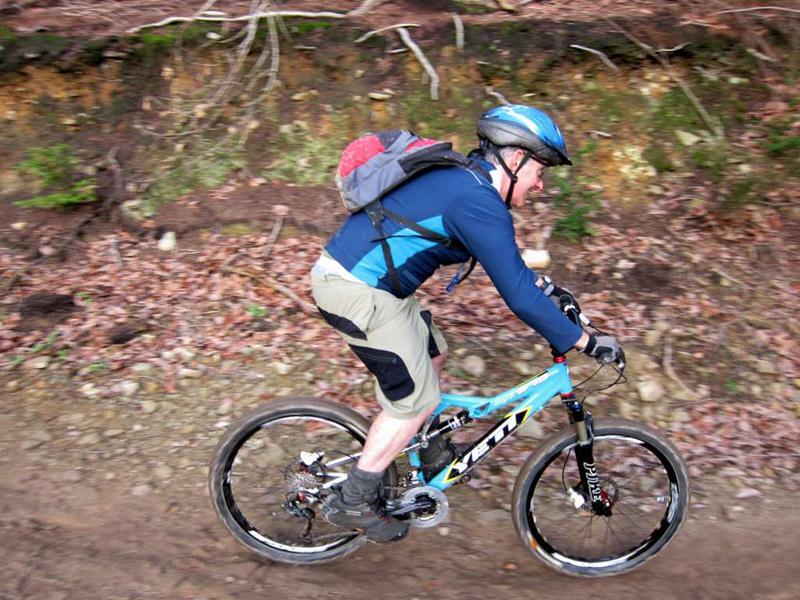 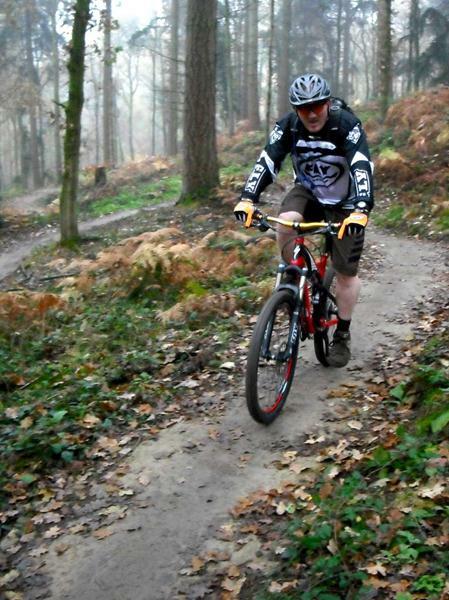 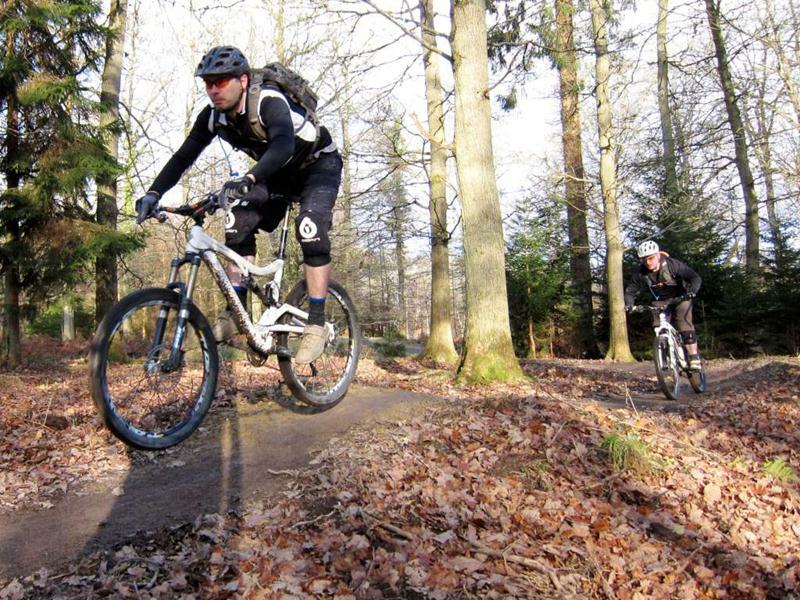 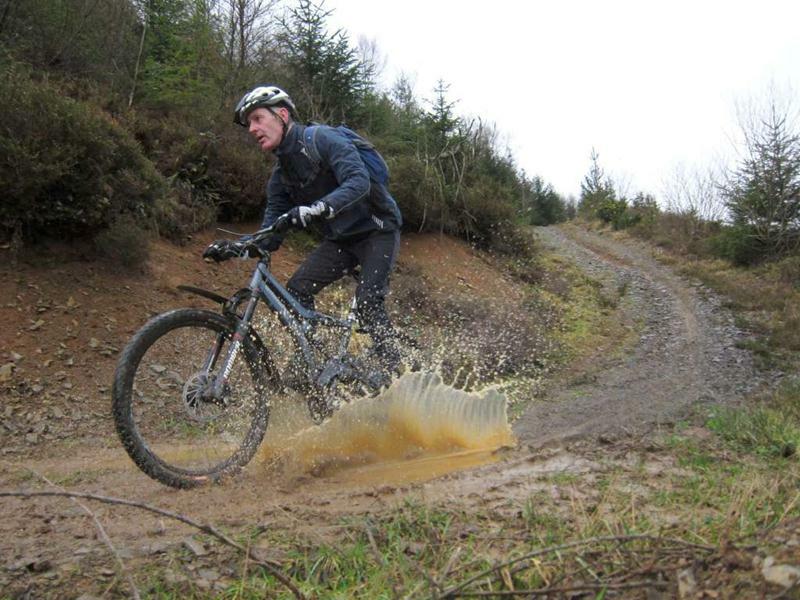 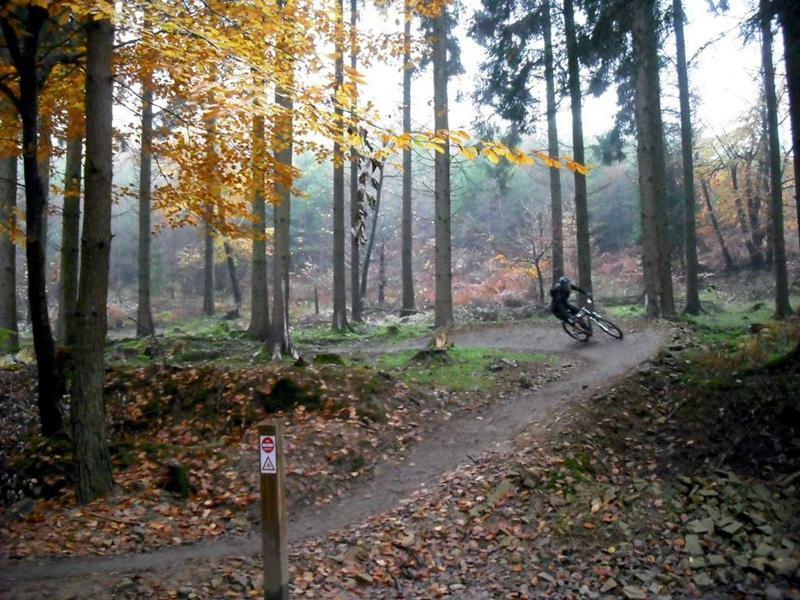 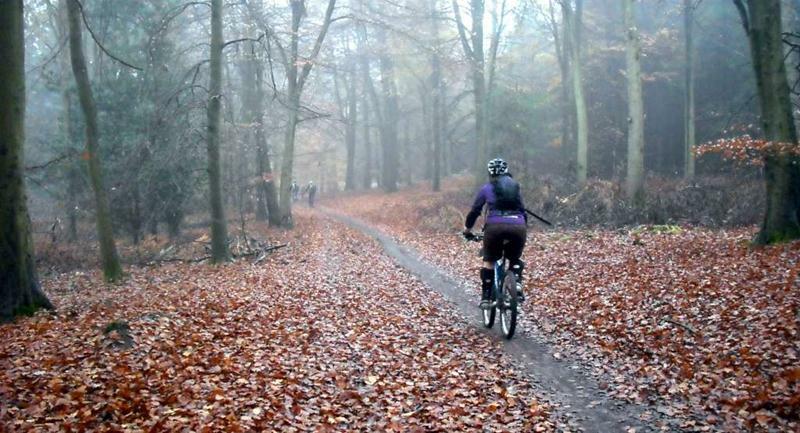 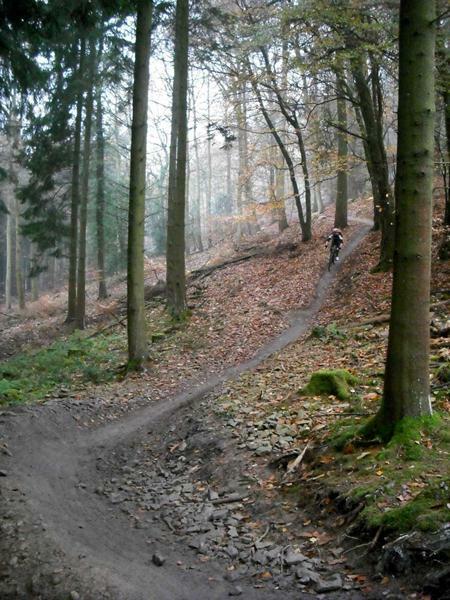 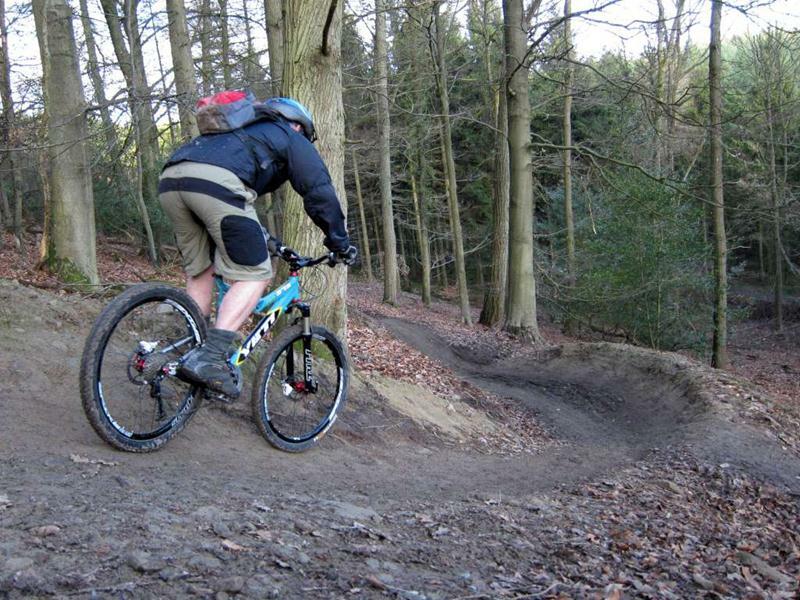 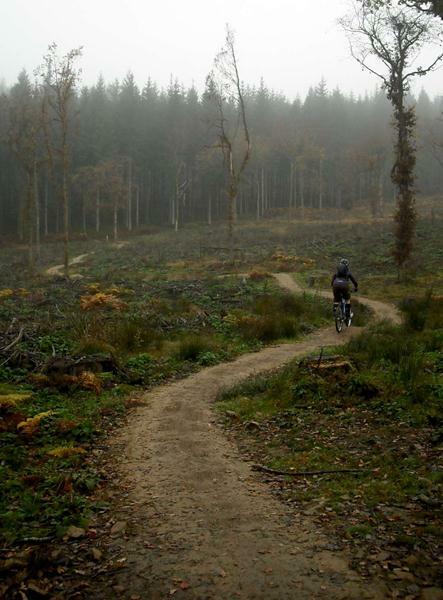 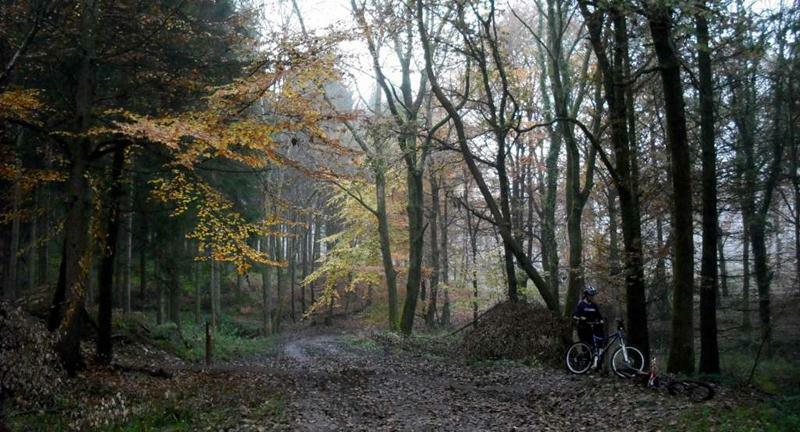 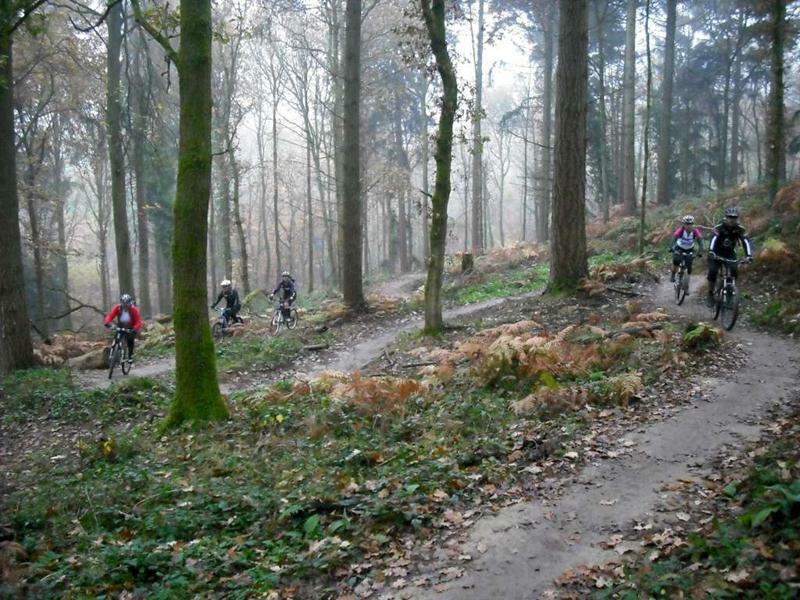 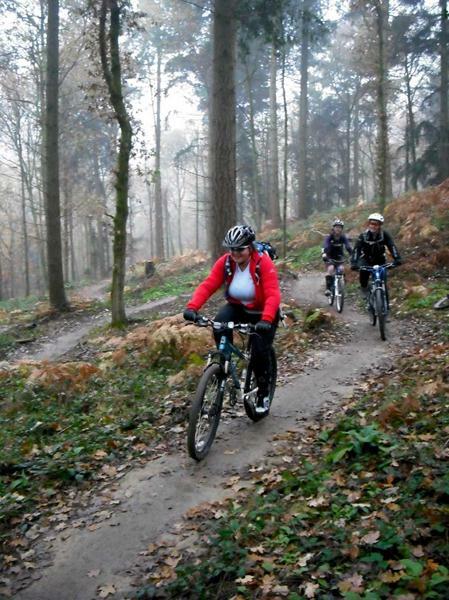 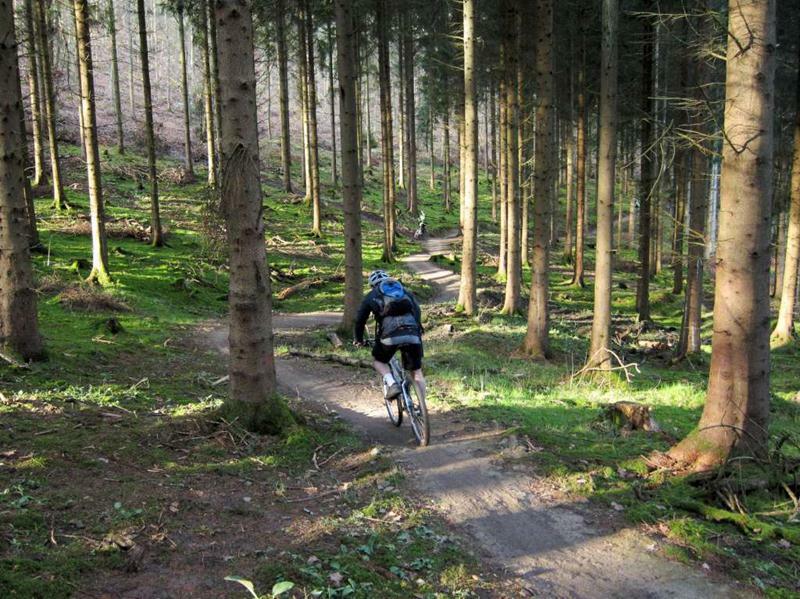 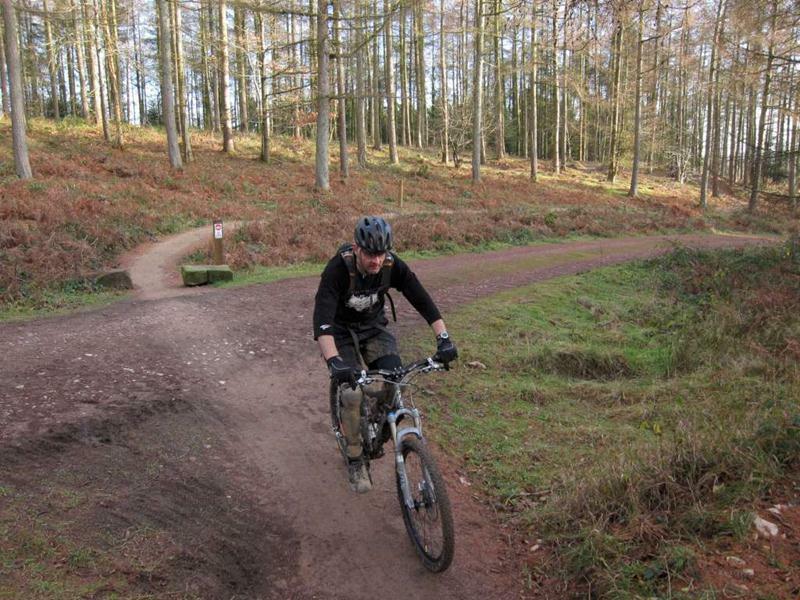 See more photos and info about mountain biking in the Forest of Dean. 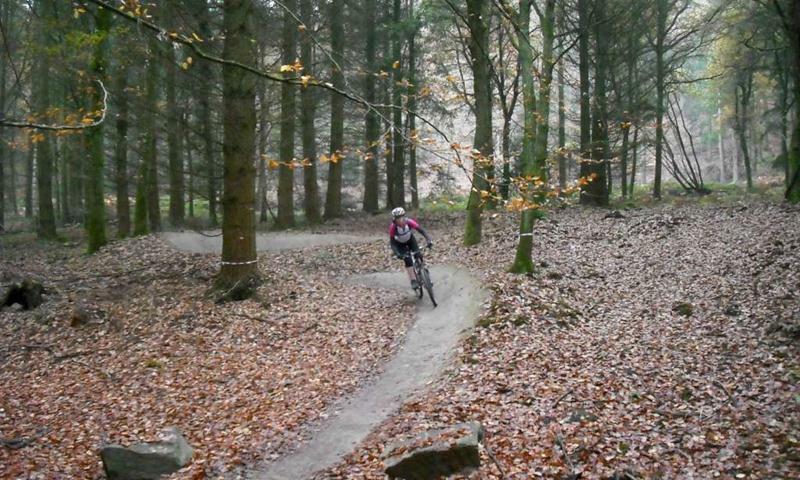 This was a Christmas ride at Crychan Forest organised by Red Kite Events (10% discount on guided rides and coaching for club members). 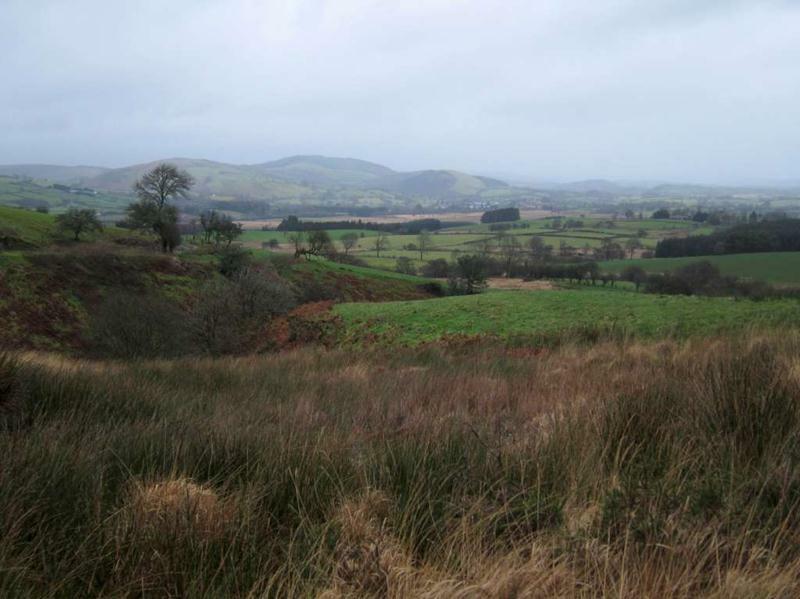 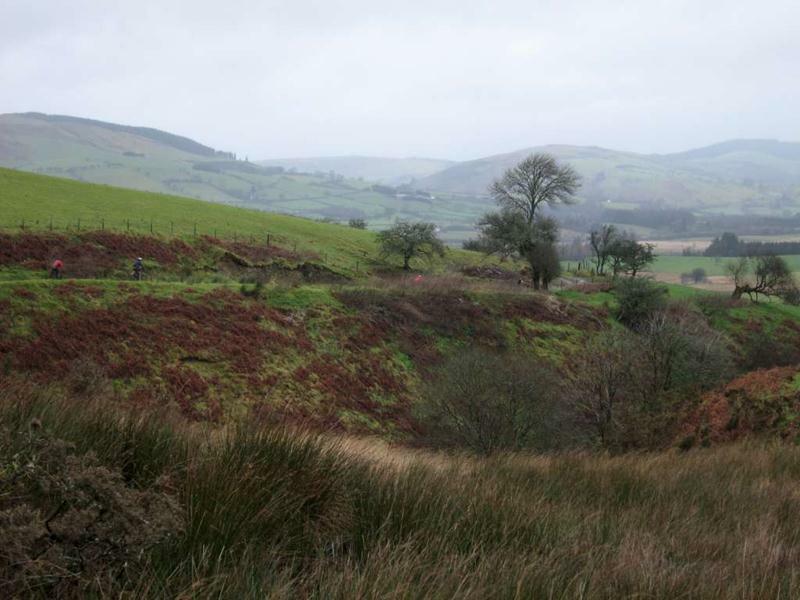 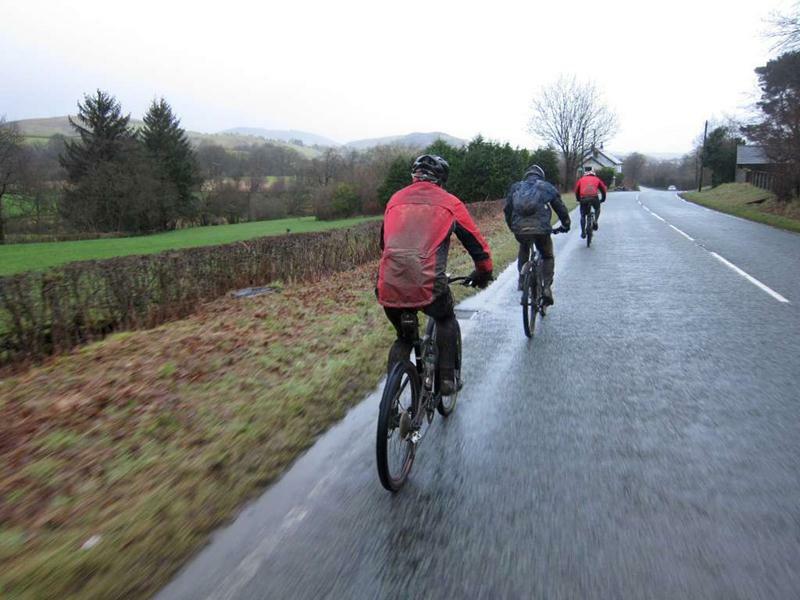 The route started from Llanwrtyd Wells, home of the Ale Wobble. 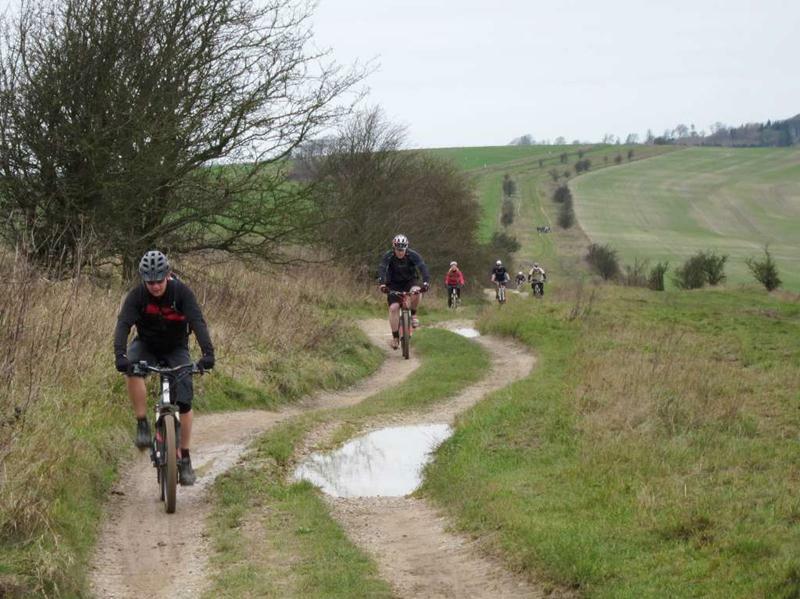 We did some other routes in the area on our MIOWEOW ride earlier in the year. 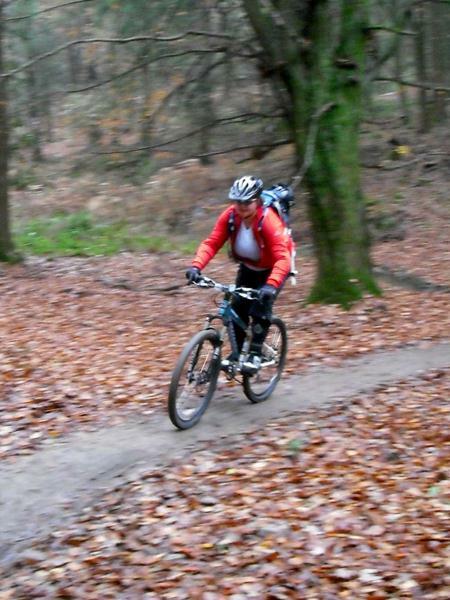 We started out by riding into the wind along the main road towards Sugarloaf. 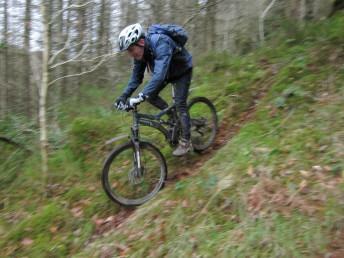 We soon pulled off this and after crossing the railway line we were climbing up towards the trees. 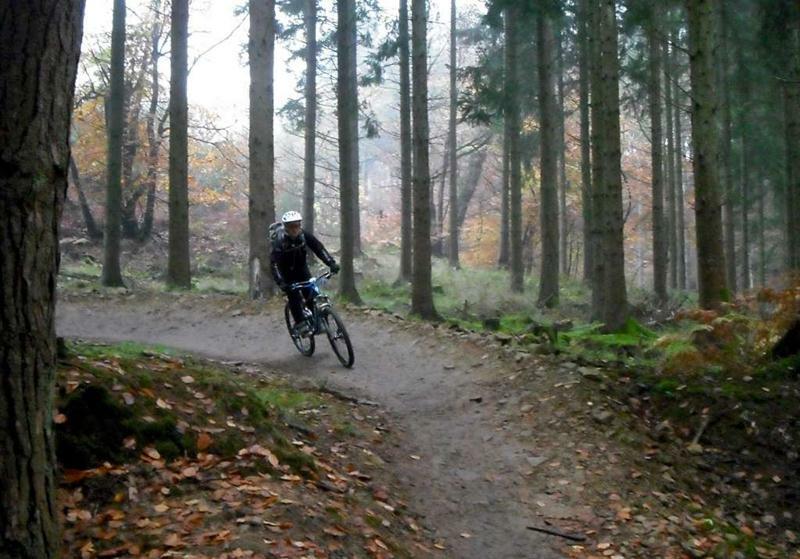 After a ball busting climb up a soggy hill we reached the forest. 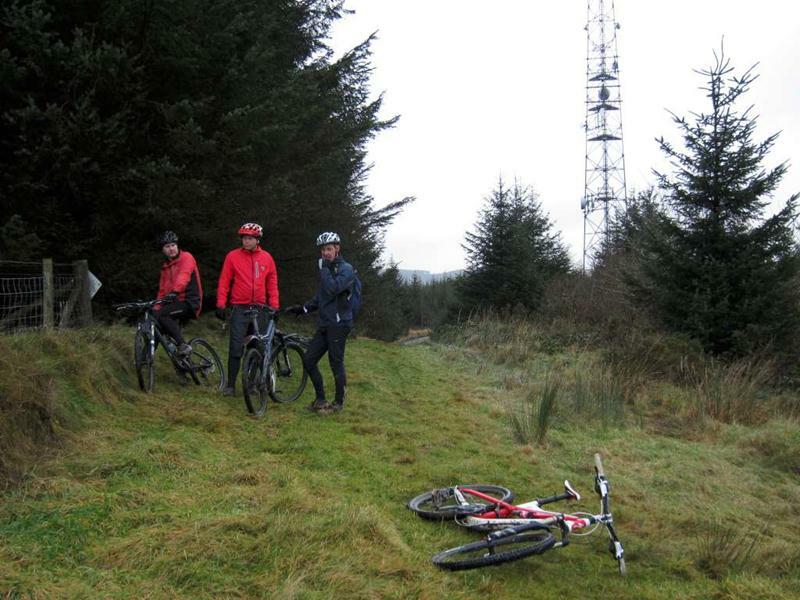 Once at the top by the radio mast we dived off through the trees with an interesting line over tree roots. 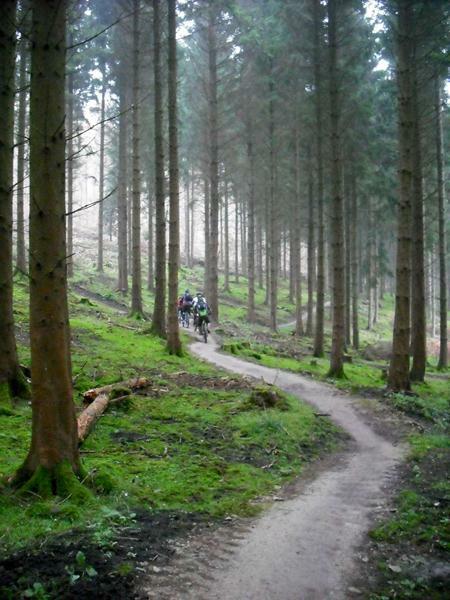 The route cunningly doubled back on itself several times so that every downhill option was covered. 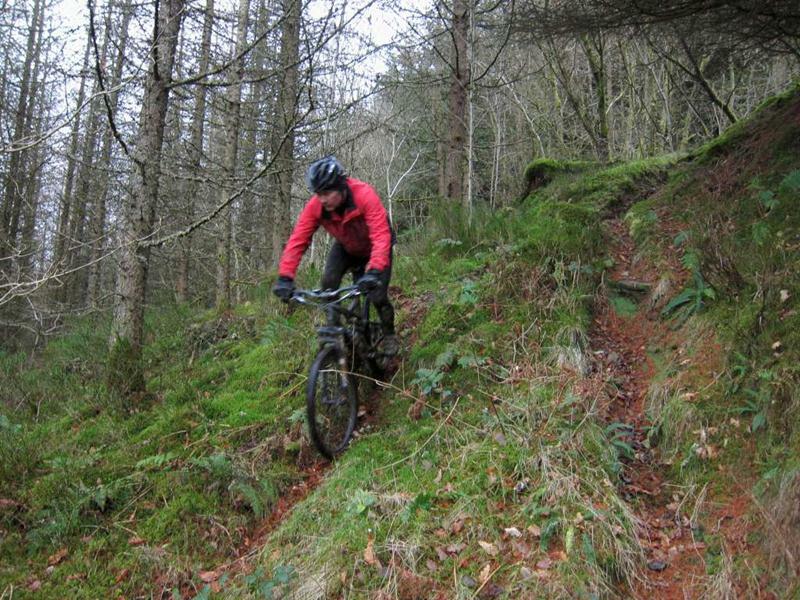 As well as rocky tracks there were some really steep descents in here. 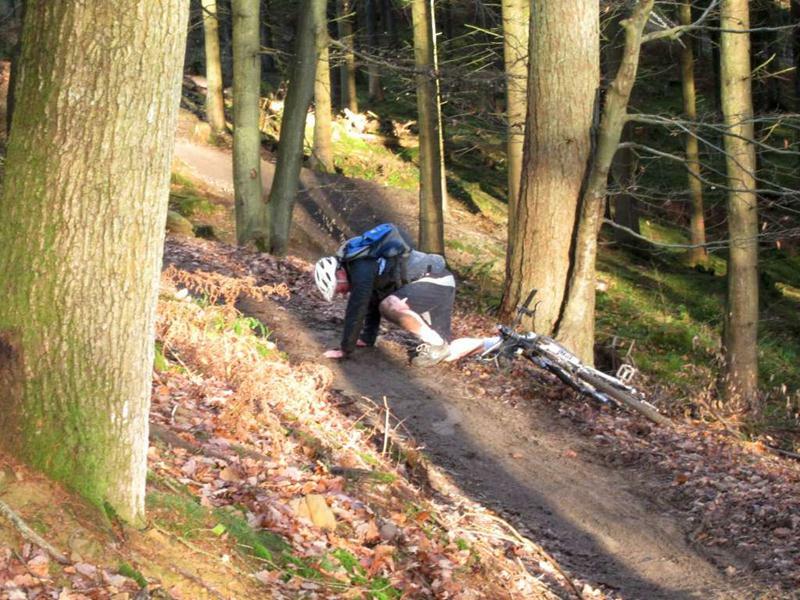 I wimped out on two of them. 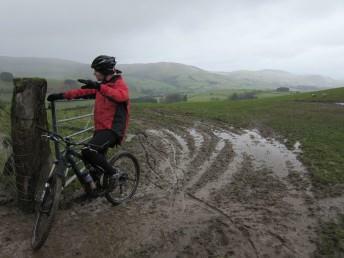 I’ll blame the wet mud or something. 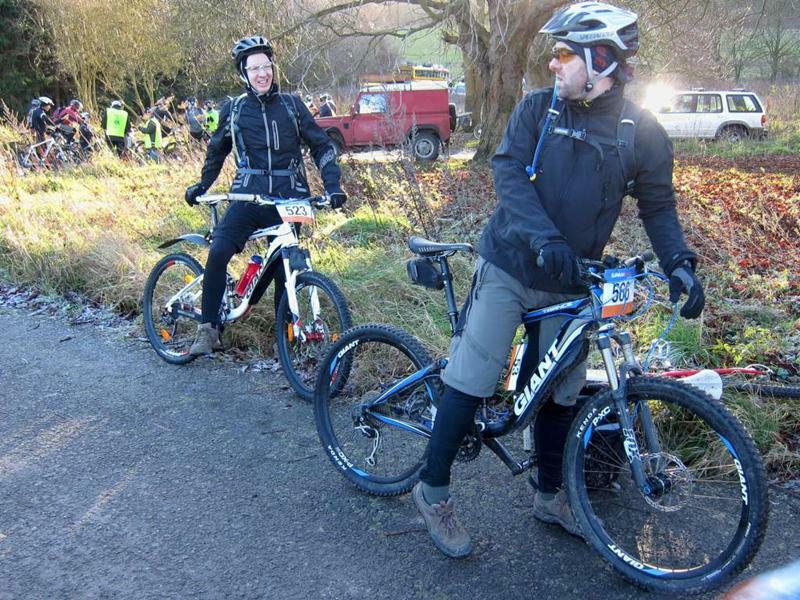 Several hours later we had covered 20 miles and a lot of big climbs and a lot of descents. 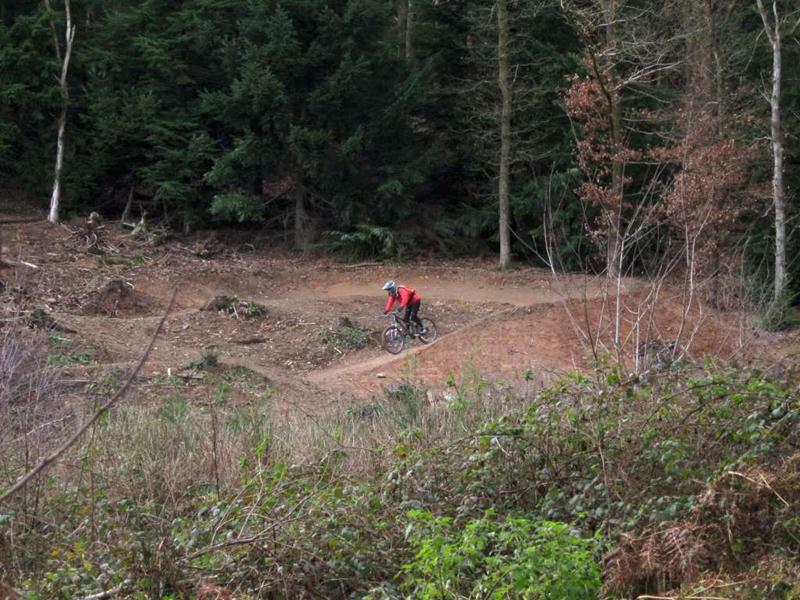 I’ll sort the map and elevation plot later. 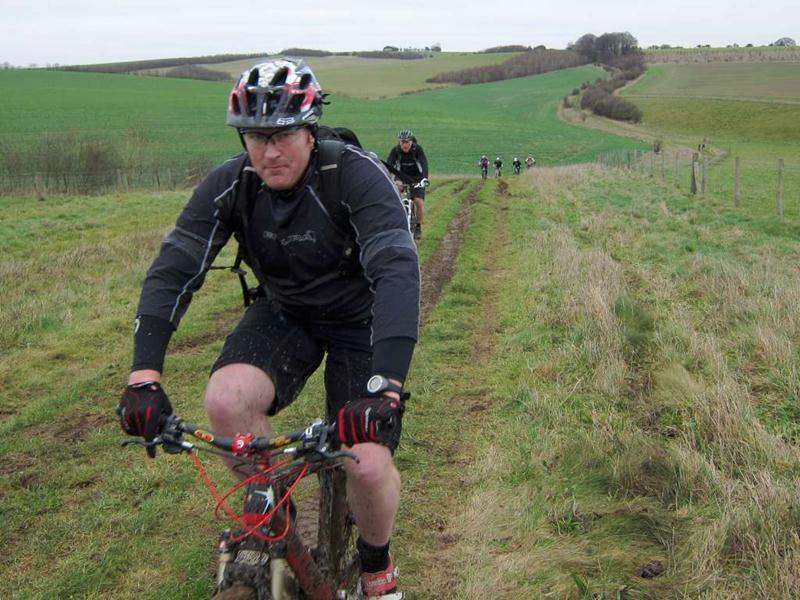 Thanks to Neil and the other guys from Red Kite Events. 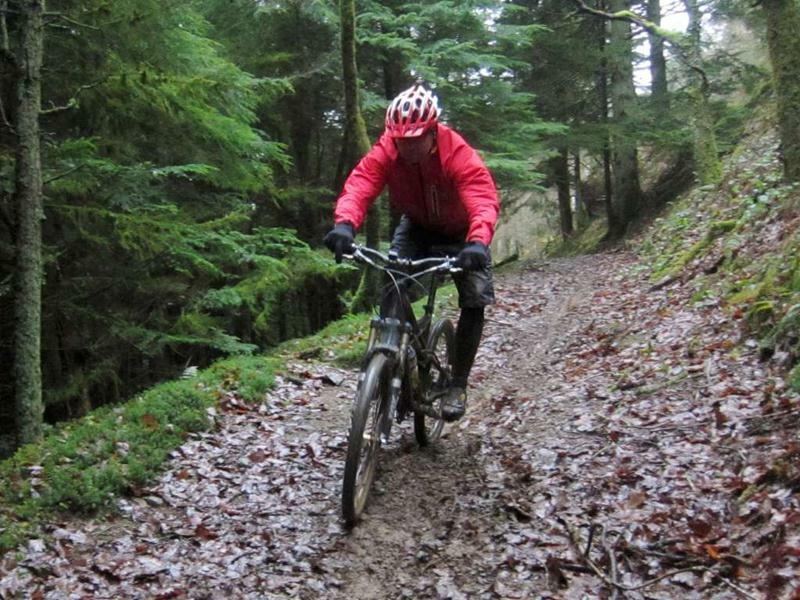 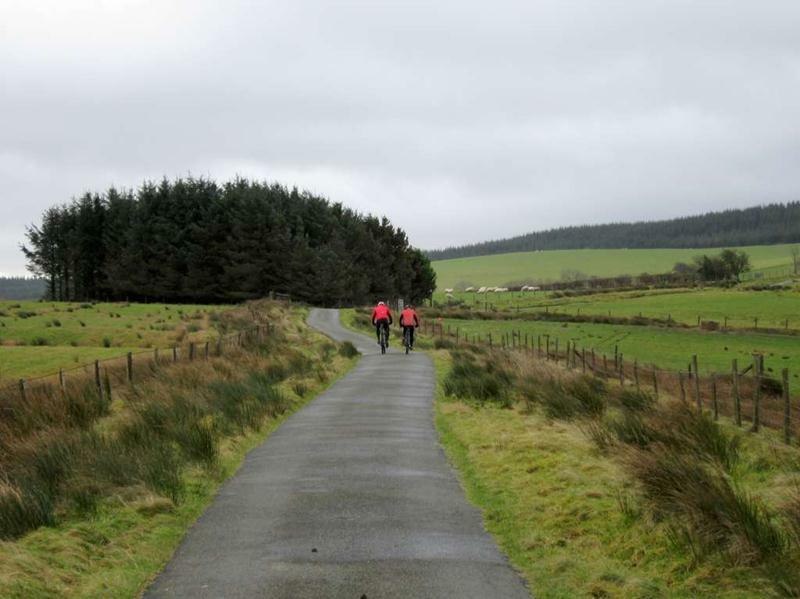 They’ve got some events on in the area later in the year: The Cambrian Bike Bash 19th/20th May and The Red Kite Ride Weekend 28th – 30th September. 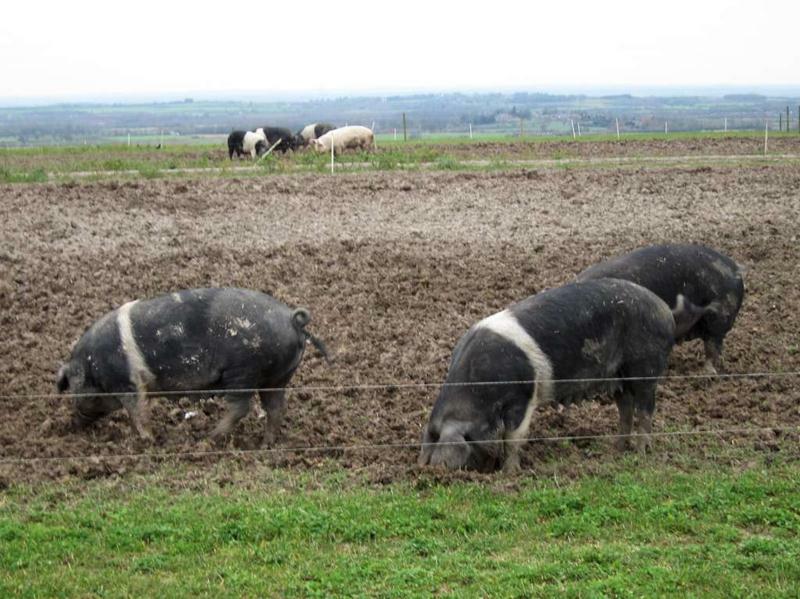 See their website for details. 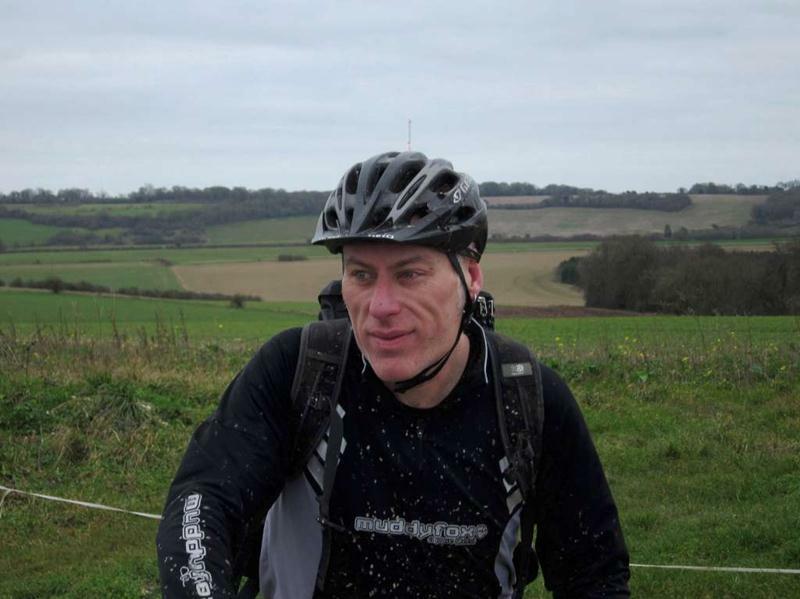 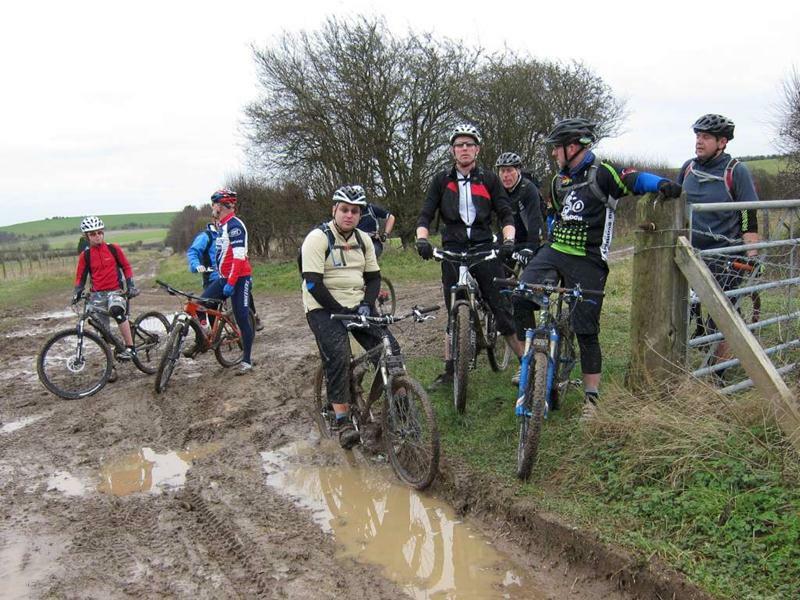 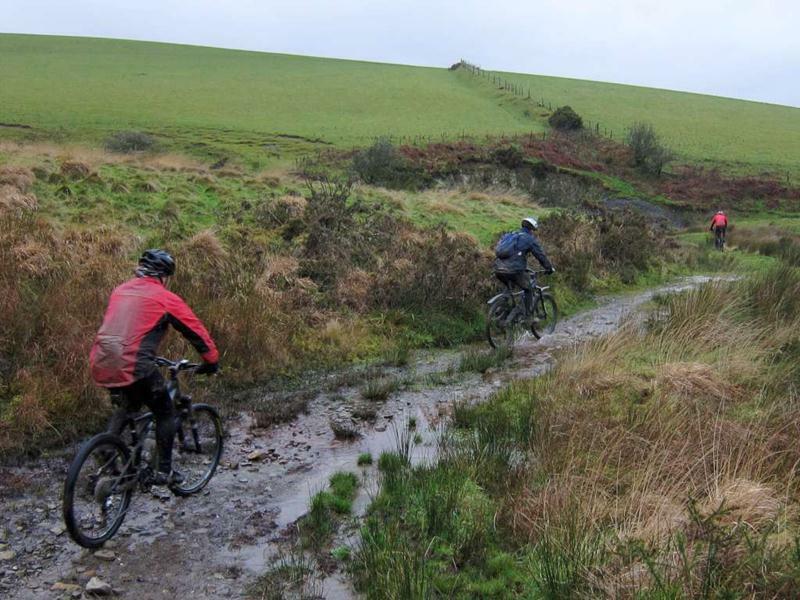 This was a ride organised by Dirt CC, a club based near Bristol. 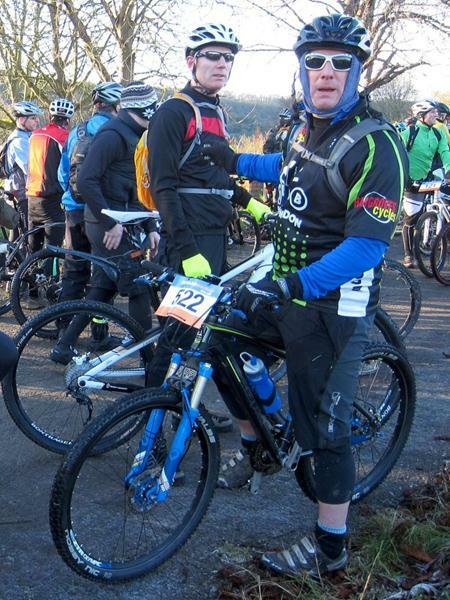 See the DiRT CC Website and Facebook page. 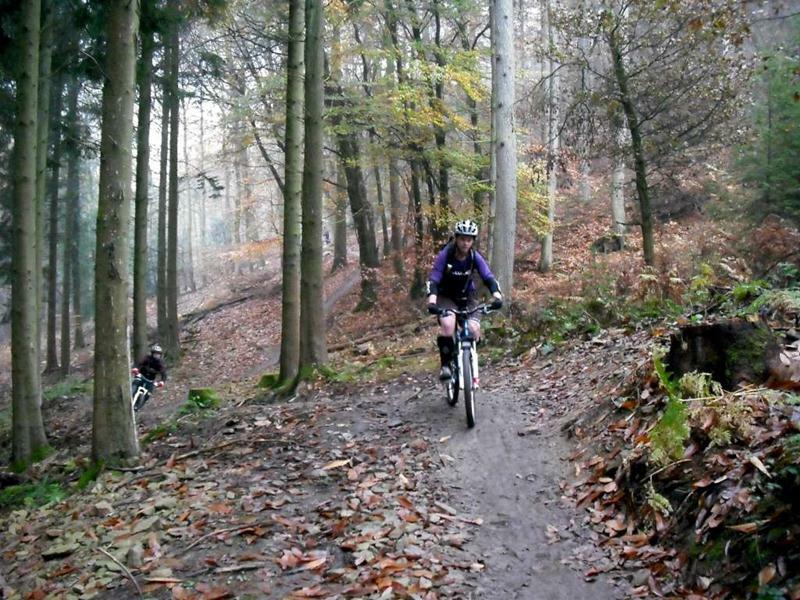 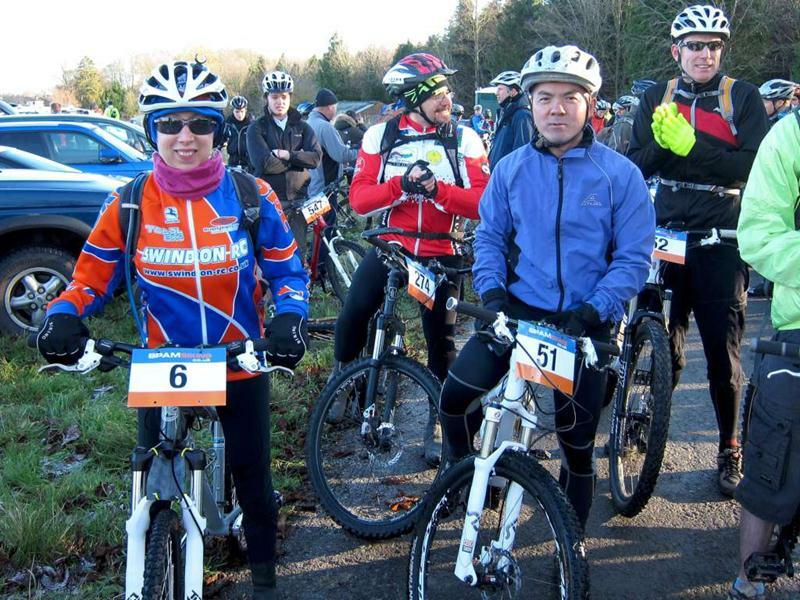 We’ve been on some rides with them before (photos from Forest of Dean November 2010). 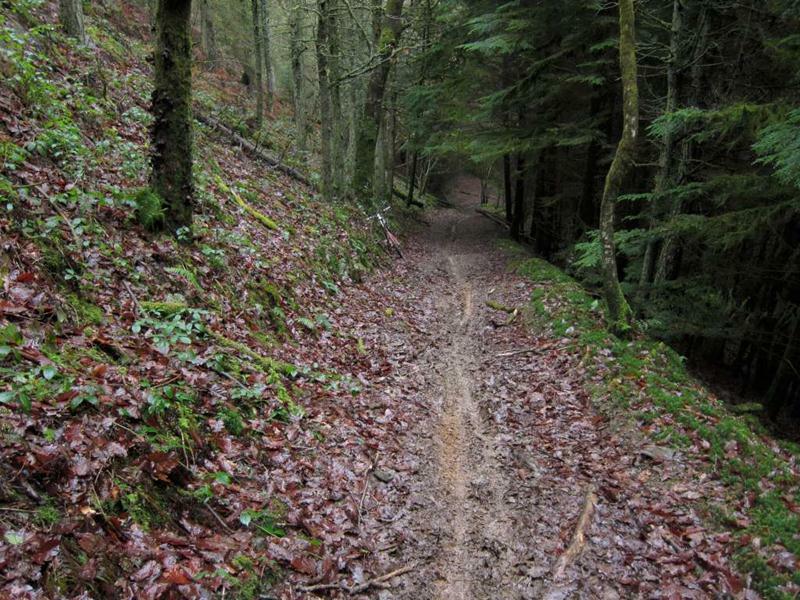 A handy map of the Vederer’s trail. 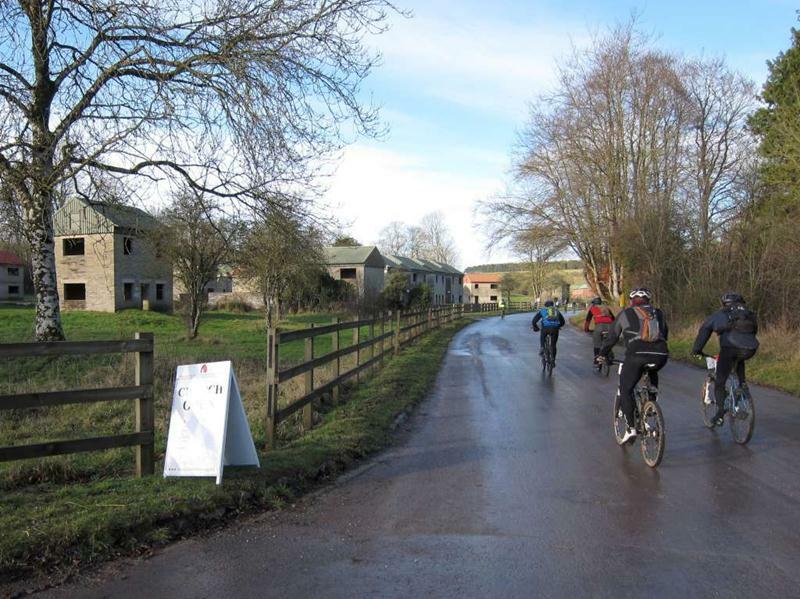 About fourteen of us met at Foxhill the day after Boxing Day for the now traditional “Recovery Ride” where we try and motivate people to get back out there and work off some of the Christmas indulgences. 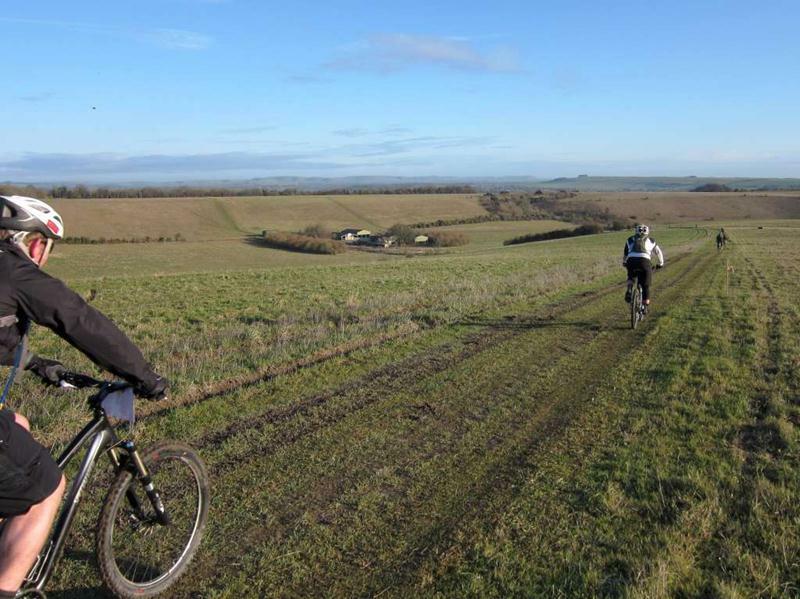 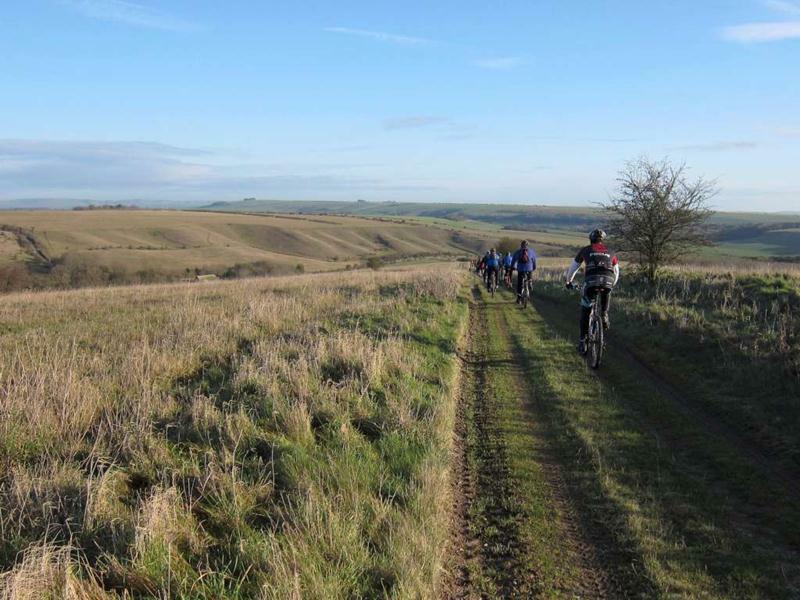 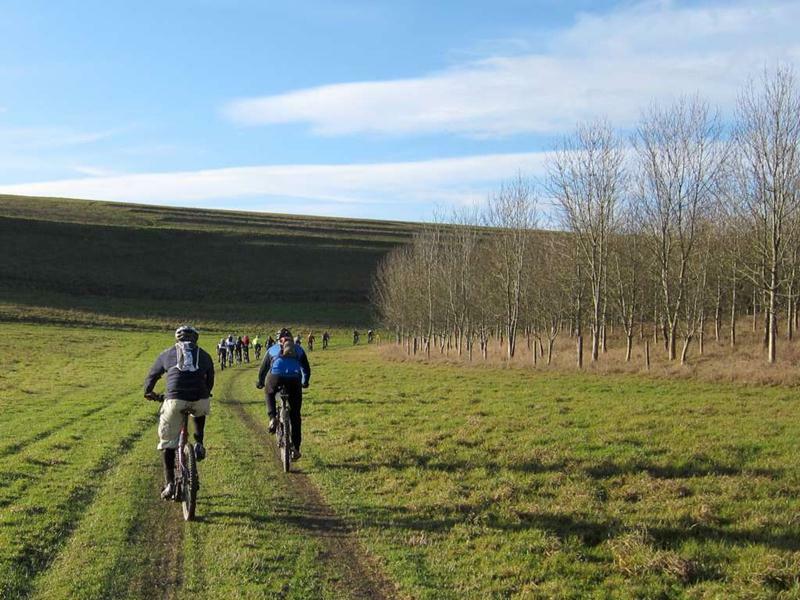 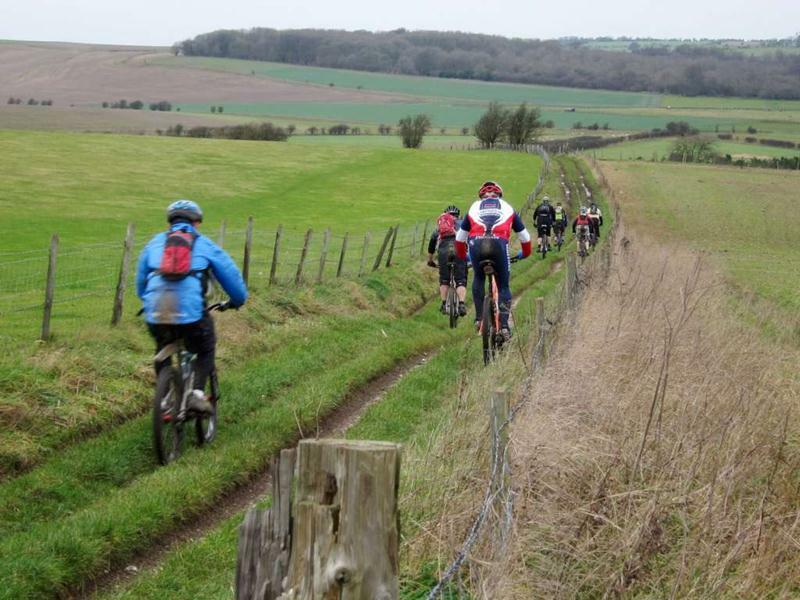 The ride set off along The Ridgeway before dropping down to Lambourne and past Sheepdrove Organic Farm. 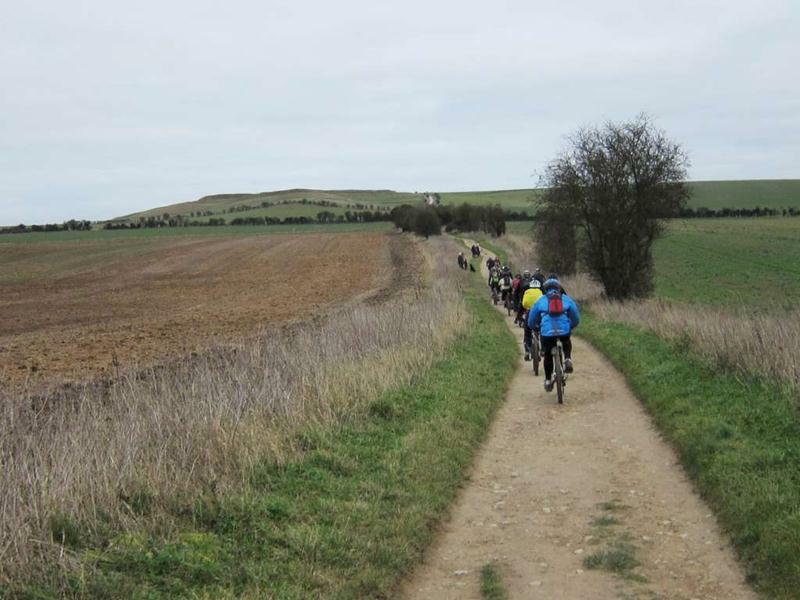 We then followed the tracks over to the M4 and back up to The Ridgeway. 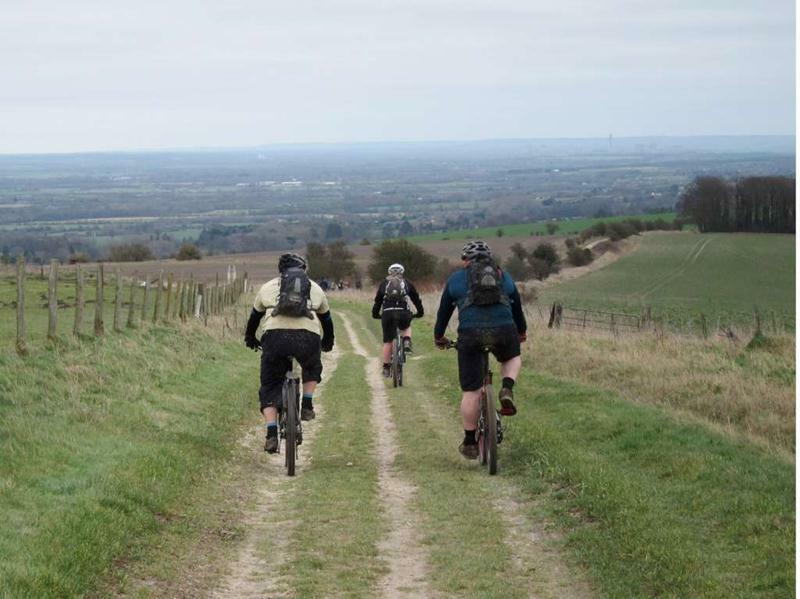 Towards the end of the 24 miles it became obvious who had indulged more than others, but as usual it was a good ride with good people taking in a number of trails we’d not ridden as a club before. 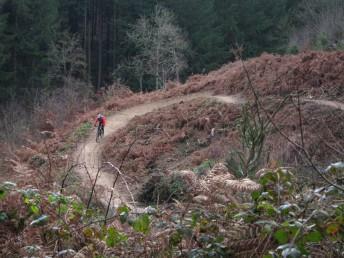 Route followed was this one. 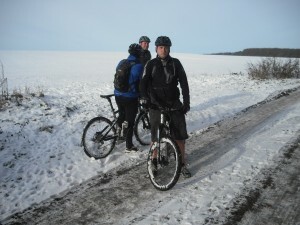 Last year we had the belly buster ride on Boxing Day. This year Rafe’s leading a recovery ride the day after boxing day: bank holiday Tuesday December the 27th. 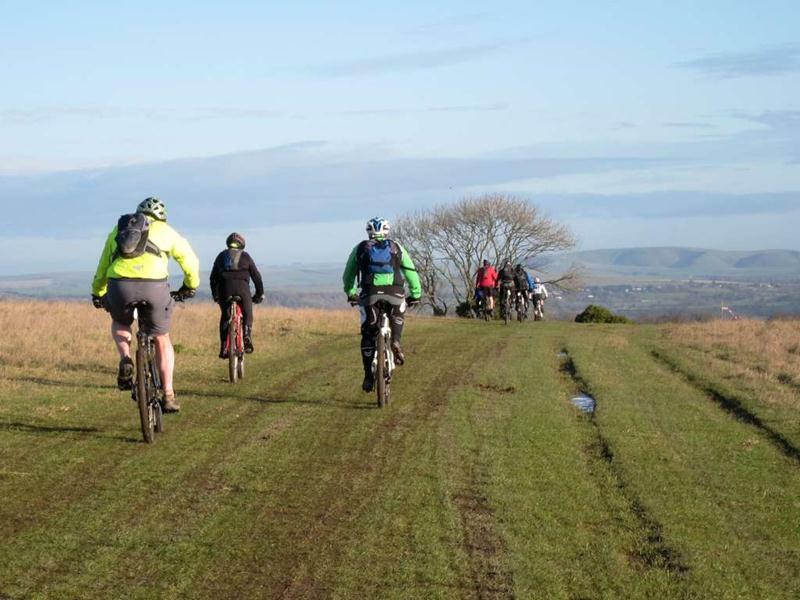 The ride starts at a specially negotiated late time of 11am from the car park at Foxhill. 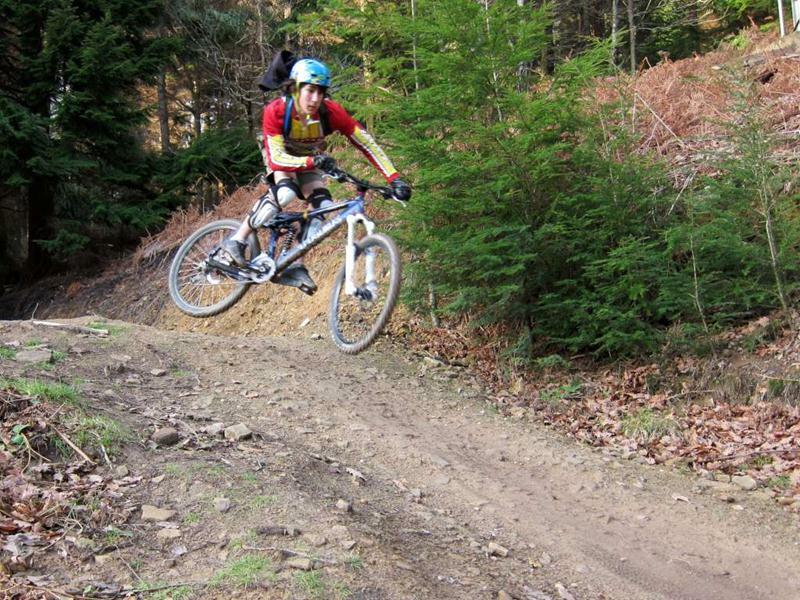 Location OS Map, GPX. 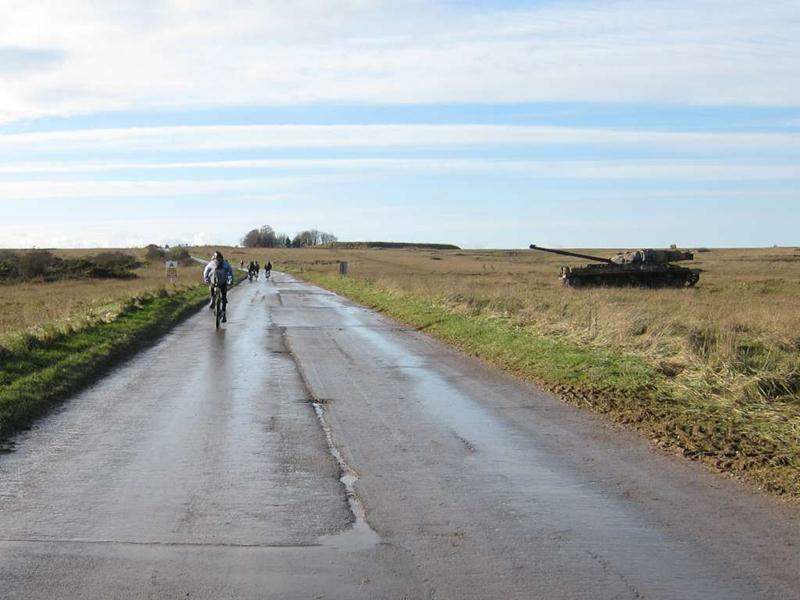 Distance: Got a 13 mile and a 21 mile route planned, we’ll decide on the day what we feel like doing based on amount of turkey and booze consumed and of course the weather. 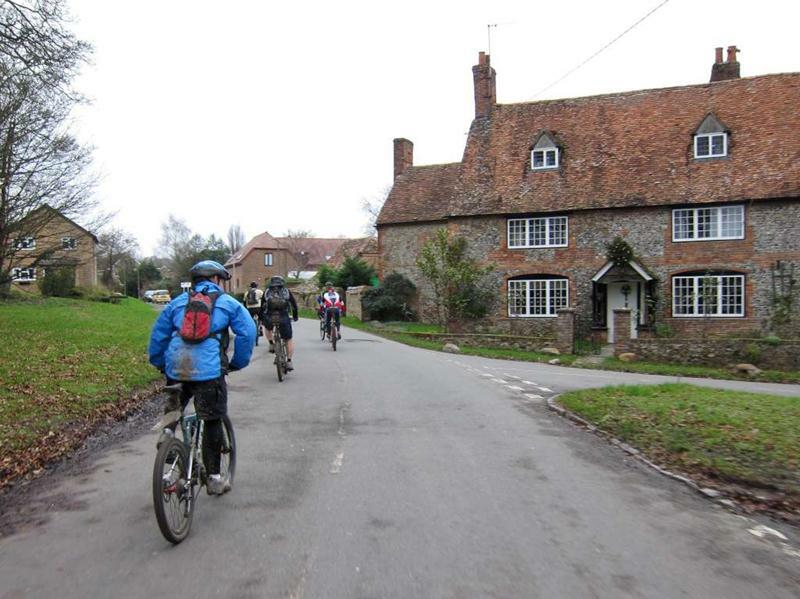 Pub after if we’re feeling like it and there’s one open! Proper off-road lights will be necessary. 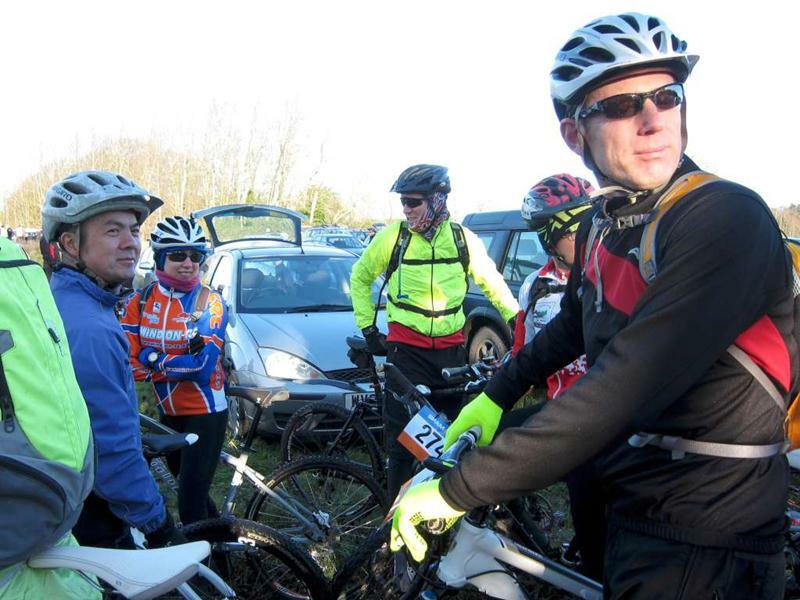 See our lights page. 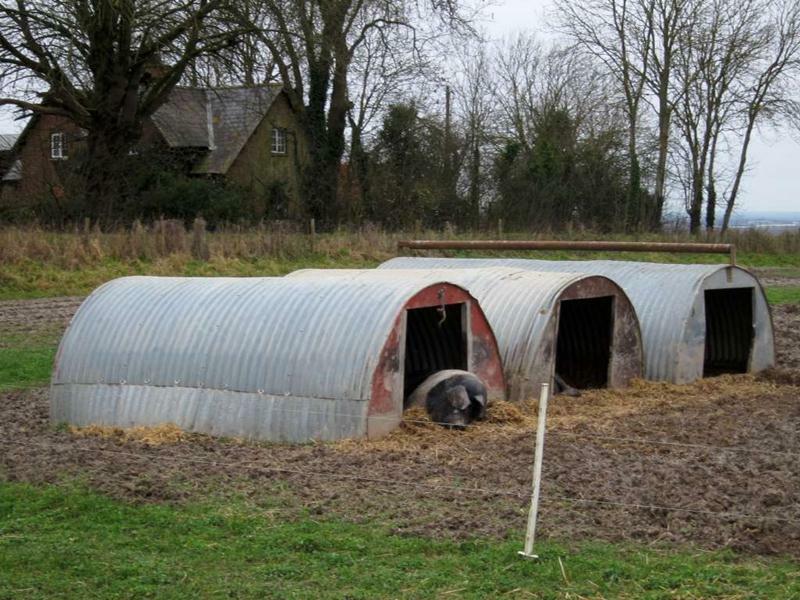 We even have some loan lights availabe. These require booking in advance – just contact us to arrange. 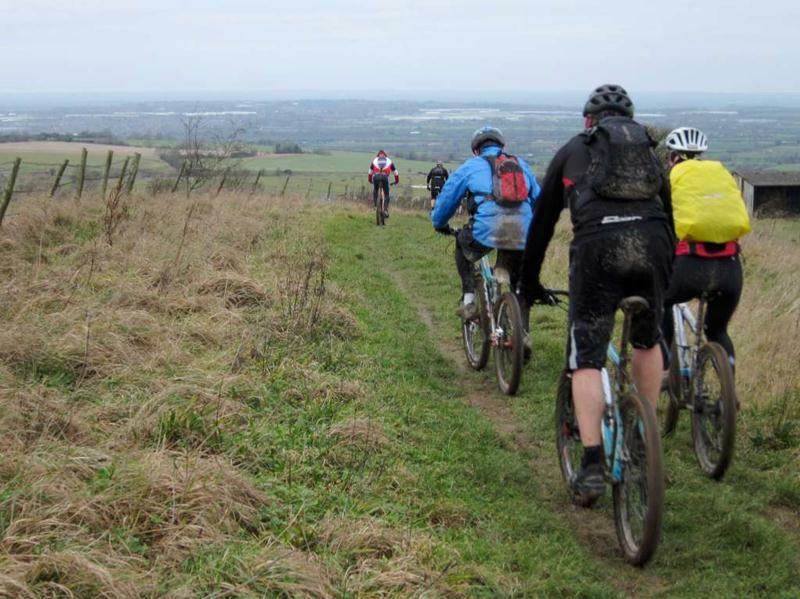 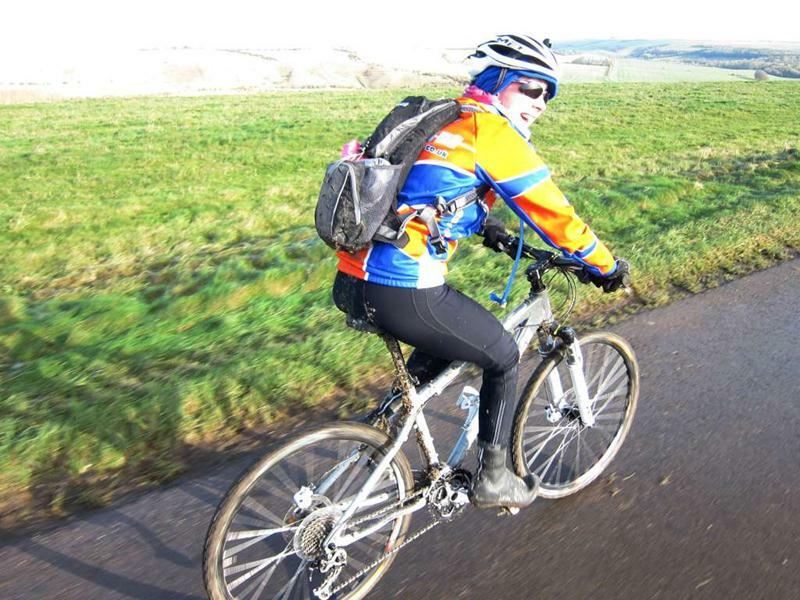 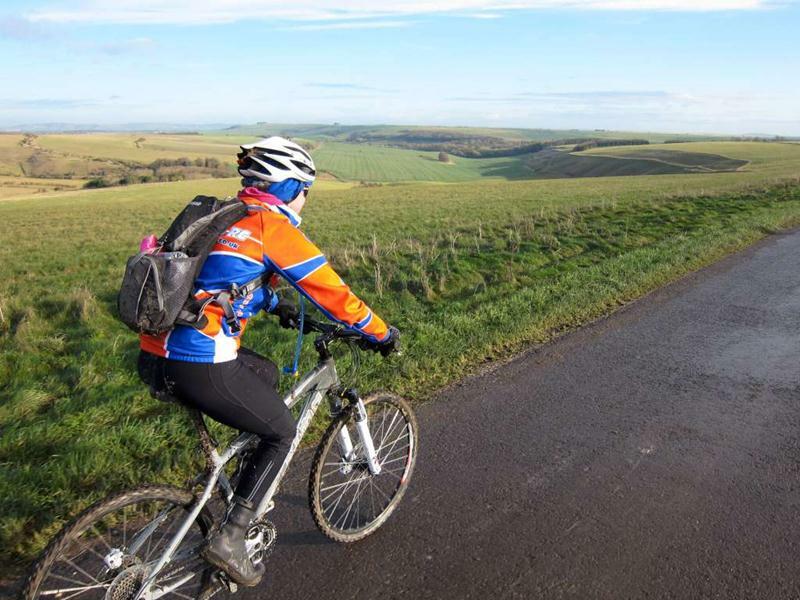 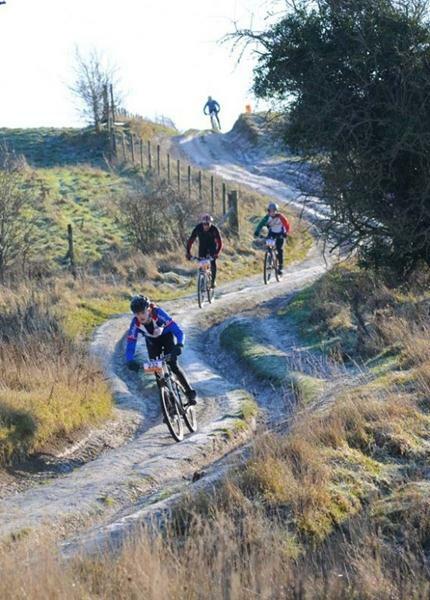 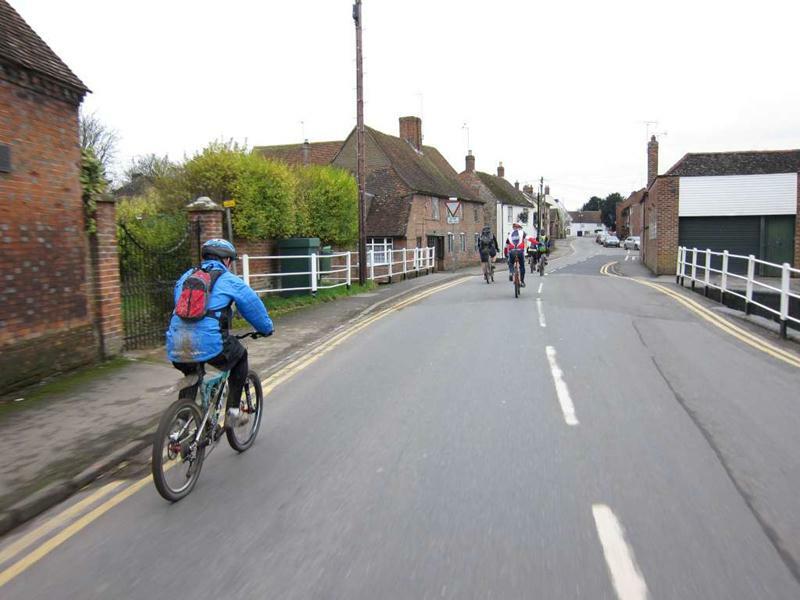 MBSwindon – Wiltshire based cycle club.